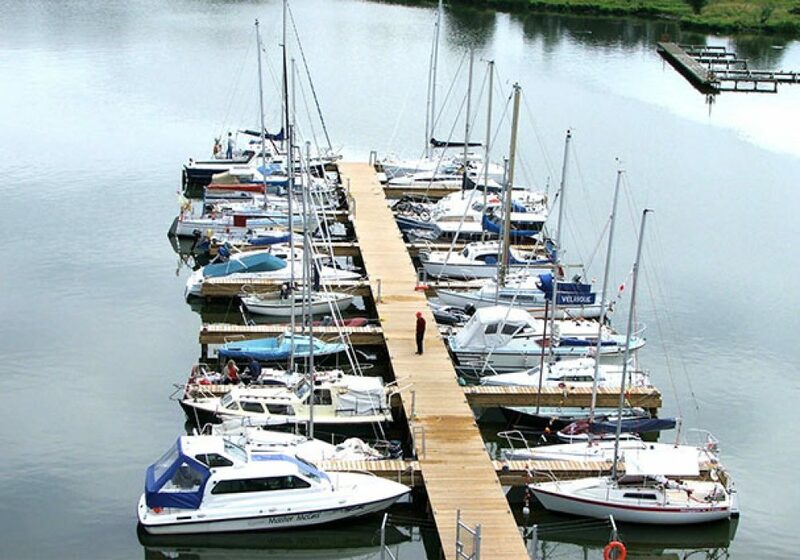 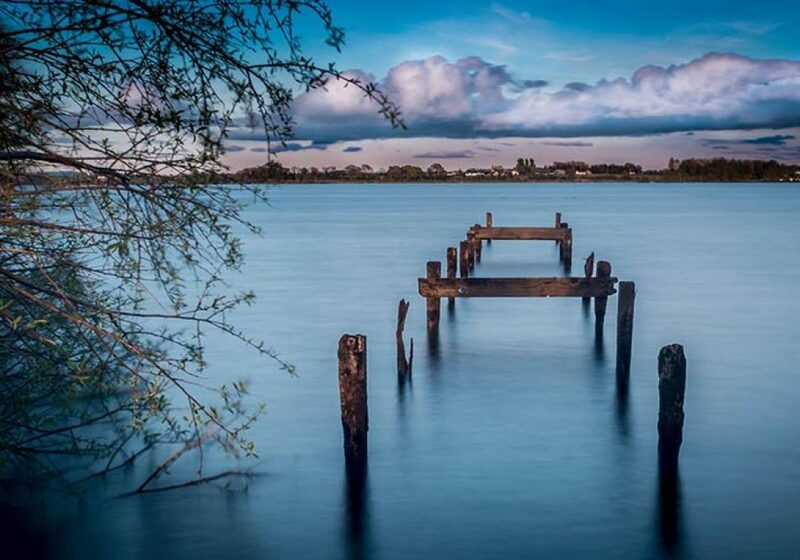 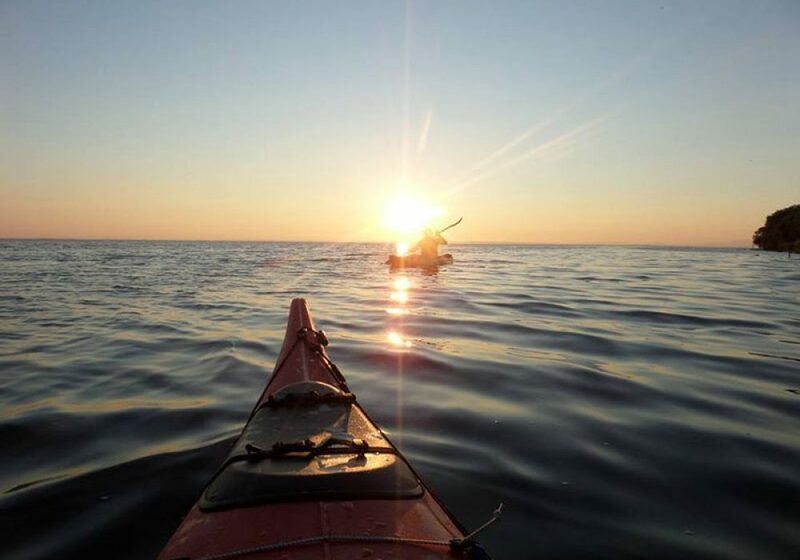 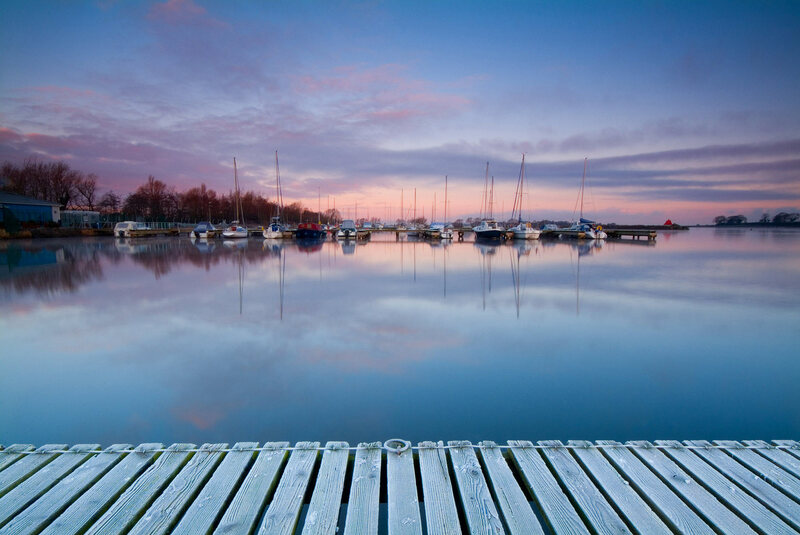 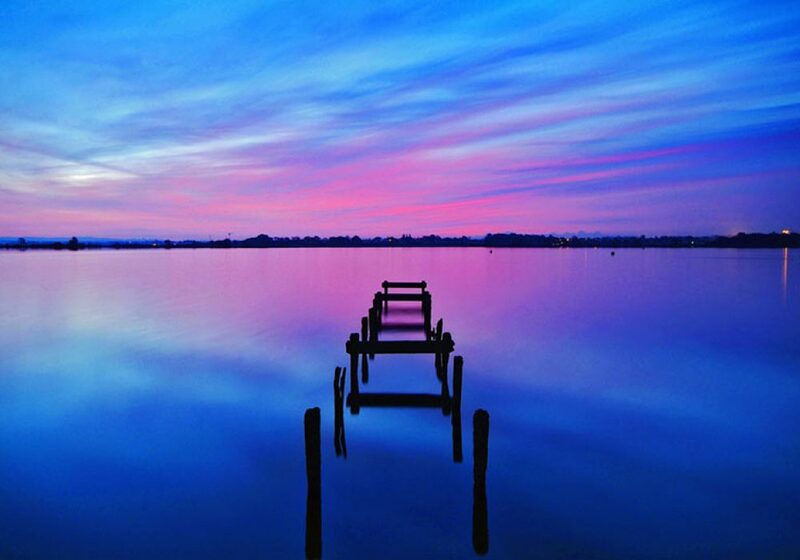 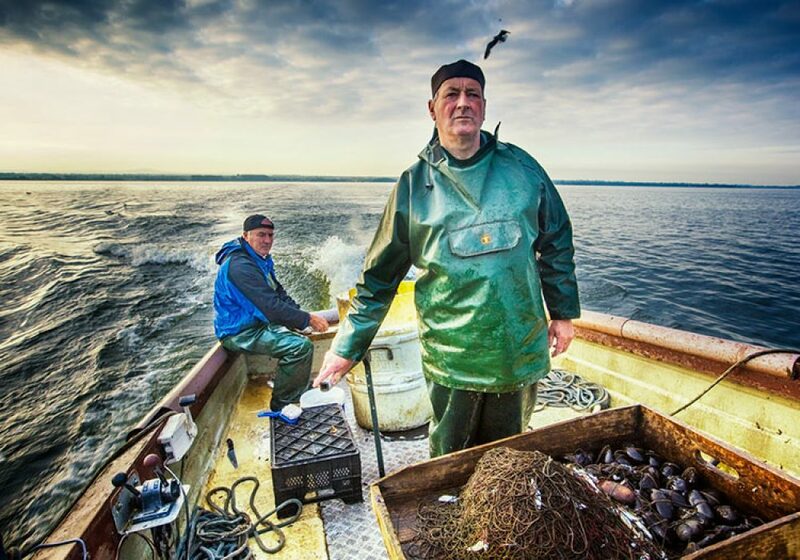 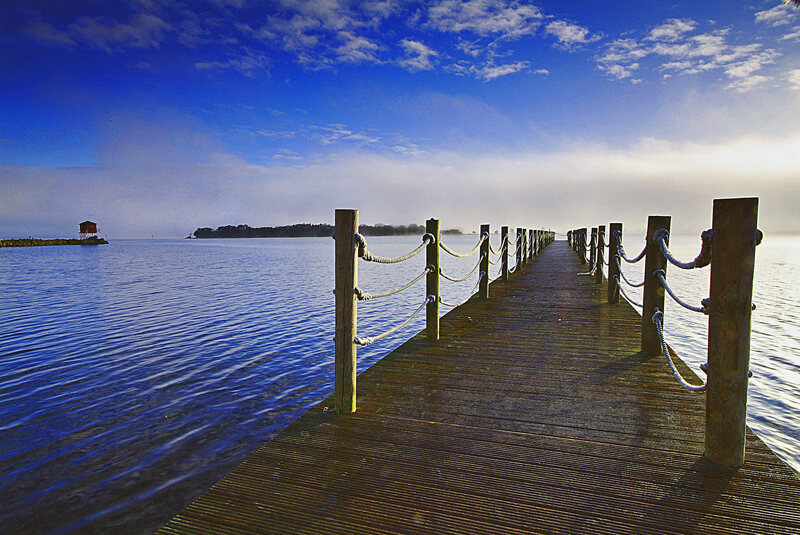 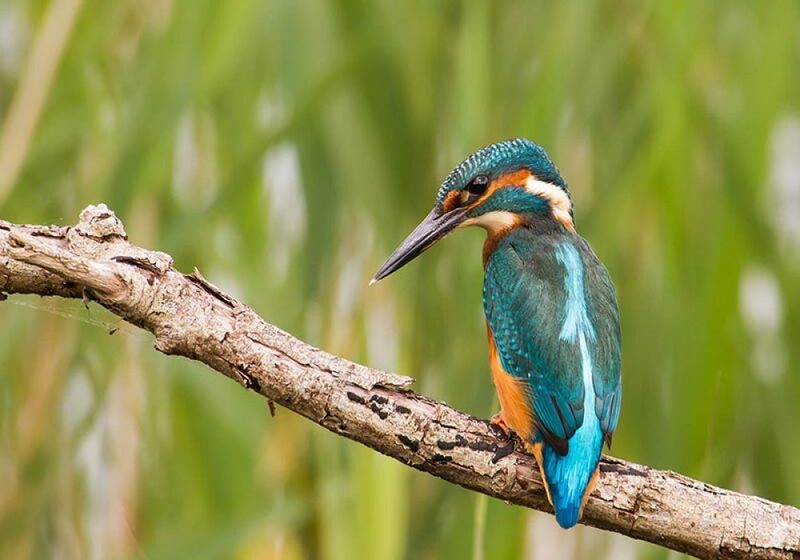 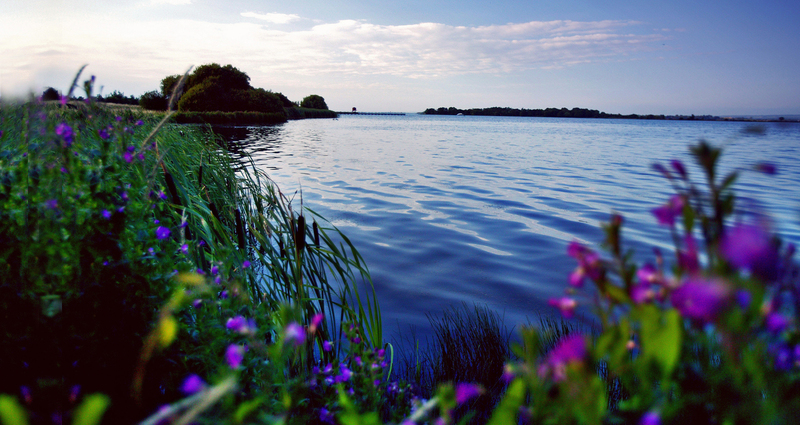 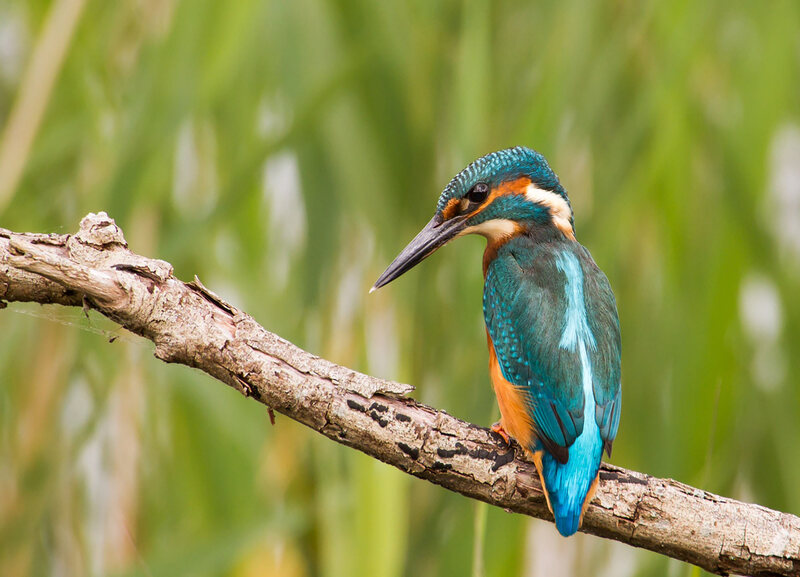 Explore the sublime beauty of Oxford Island – a designated National Nature Reserve situated on the peninsula in the southern shores of Lough Neagh. 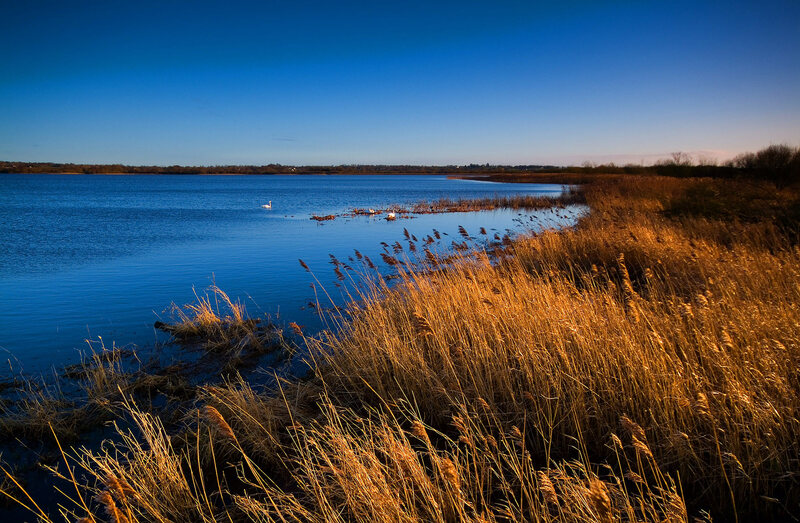 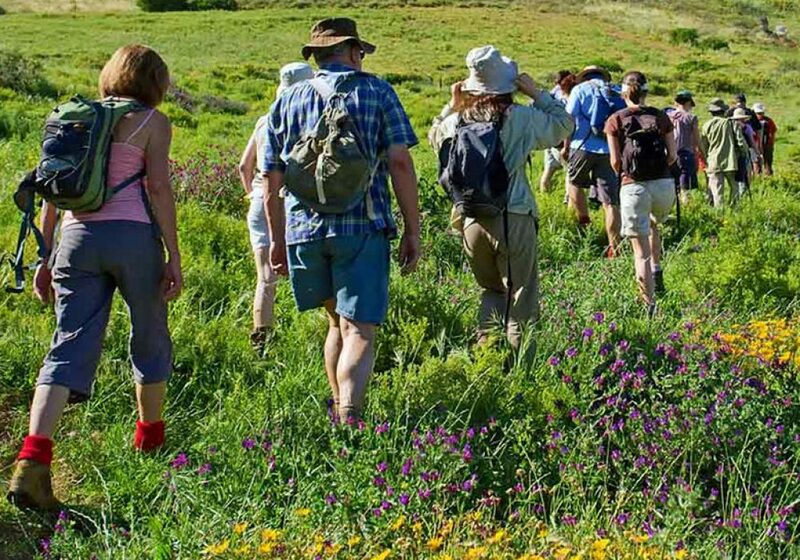 From four miles of absorbing woodland trails to bird watching hides, unique boglands, rich wildflower strewn meadows and wildlife ponds, become immersed in the panoramic views of this stunning setting. 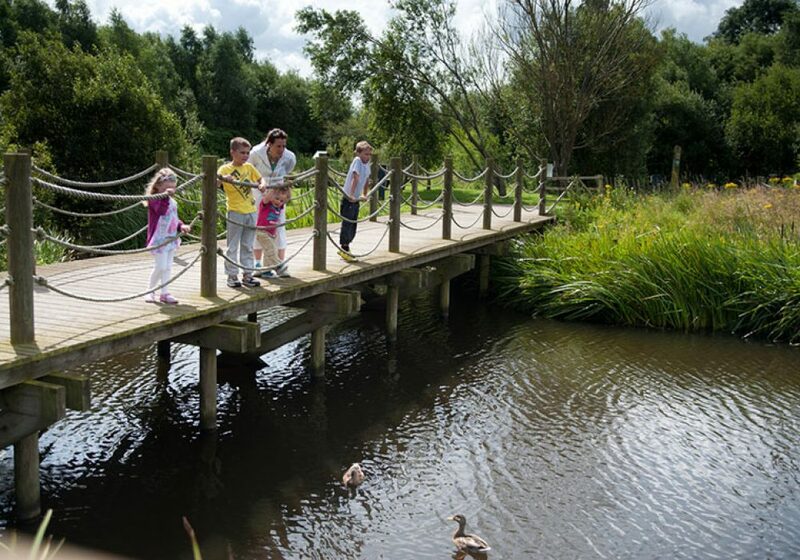 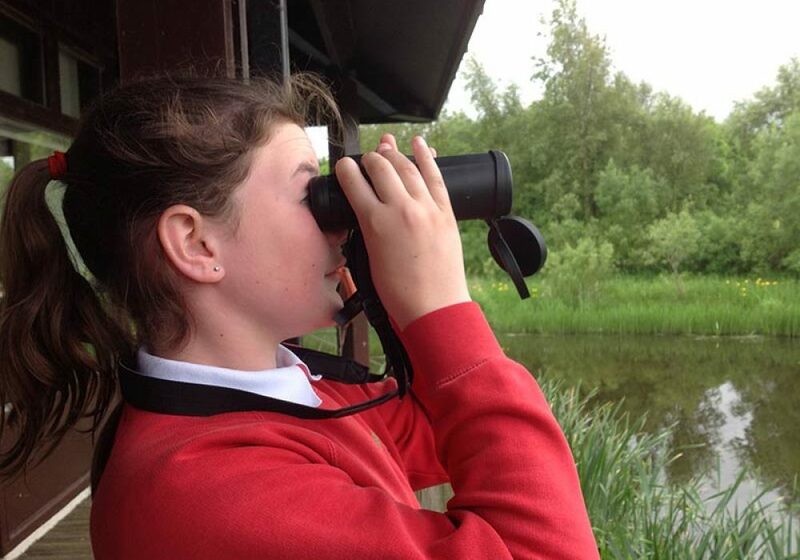 Learn fascinating facts about the protection and enhancement of the natural environment, including local history and heritage. 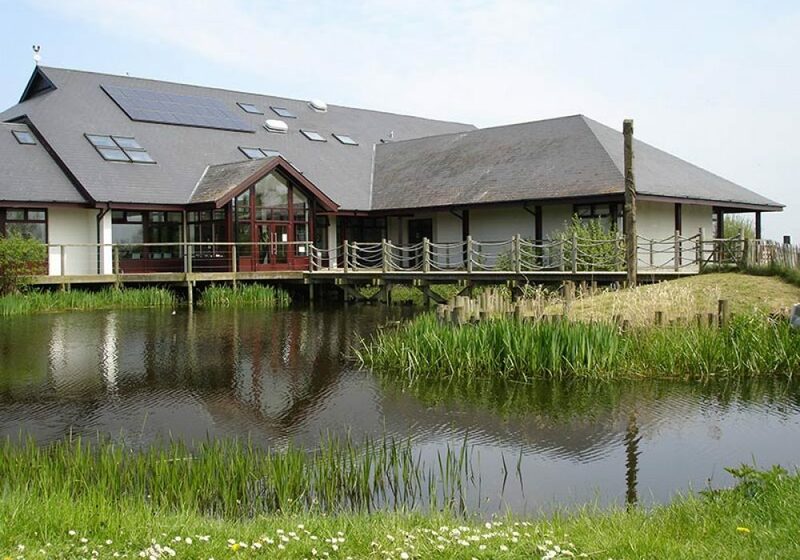 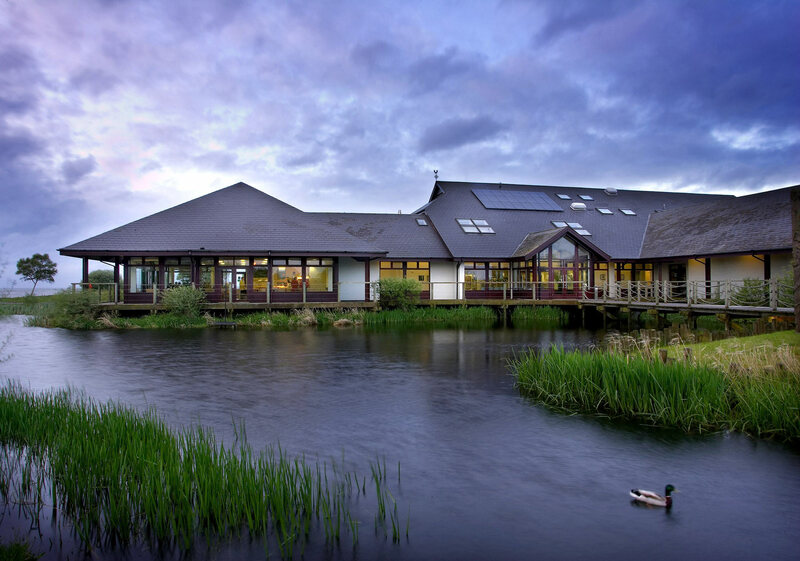 With an educational Discovery Centre featuring a delightful restaurant and artisan craft shop, this tranquil paradise is truly inspirational.